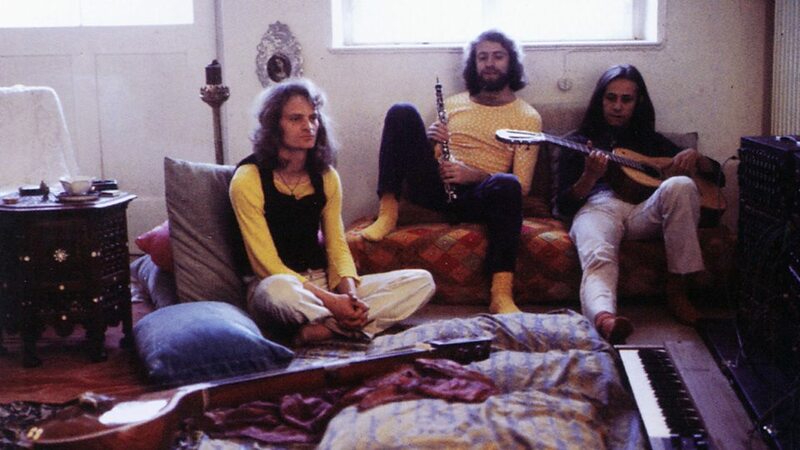 Popol Vuh were a German electronic avant-garde band founded by pianist and keyboardist Florian Fricke in 1969 together with Holger Trülzsch (percussion), Frank Fiedler (recording engineer and technical assistance) and Bettina Fricke (tablas and production). Other important members during the next two decades included Djong Yun, Renate Knaup, Conny Veit, Daniel Fichelscher, Klaus Wiese and Robert Eliscu. The band took its name from the Popol Vuh, a manuscript containing the mythology of the Post-Classic Quiché Maya people of highland Guatemala and southeast Mexico; the name translates roughly as "meeting place". In the Quiché language Popol Vuh translates as: "Book of the Community", "Book of Counsel", or more literally as "Book of the People". 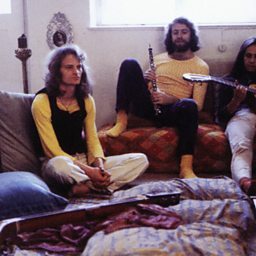 Today, Popol Vuh's best-reviewed works are In den Gärten Pharaos (1971) and Hosianna Mantra (1972).